HP 12A and Canon 303 Toner Cartridges are same, 12A/Canon 303 is a very good toner. The number of people that use this type of toner cartridge is very high. 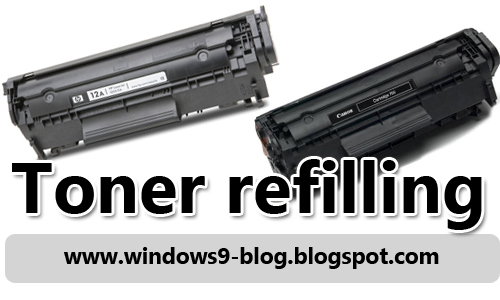 People are looking for toner refilling genuine videos. So we are developing and sharing high quality video for filling 12A/303 toner cartridge. 1 Response to "HP/ Canon Toner refilling"